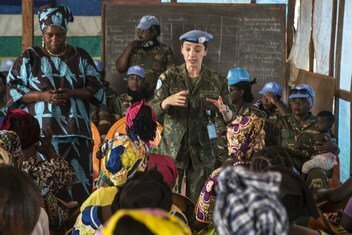 When Lieutenant Commander Marcia Andrade Braga arrived in Bangui, the capital of the Central African Republic, to take up her post as Military Gender Advisor with the UN peacekeeping mission there, MINUSCA, no one else in the mission was tasked with protecting the needs of conflict-affected women. 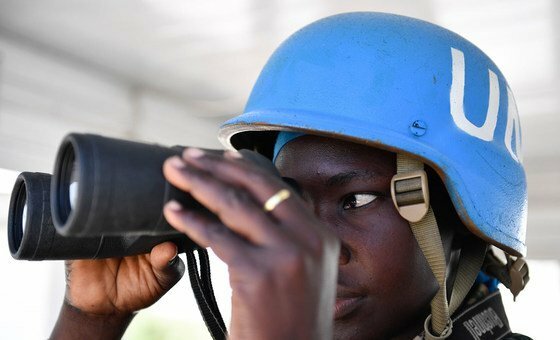 But just one year on, she has managed to build a network of gender focal points across the country. 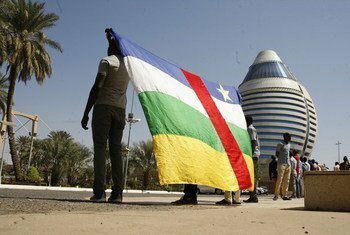 Following the signing of a peace agreement between the Government of the Central African Republic (CAR) and 14 non-state armed groups active in the country on Wednesday, the United Nations Secretary-General, António Guterres, congratulated all stakeholders and encouraged them to now “live up to their commitments”. 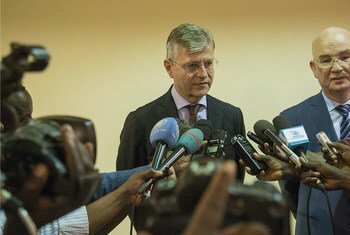 The top United Nations official in the Central African Republic (CAR), said on Tuesday he is “hopeful that the necessary foundations to build sustainable peace” have been established and that long-lasting stability will depend on the will of its people, and support from the international community. 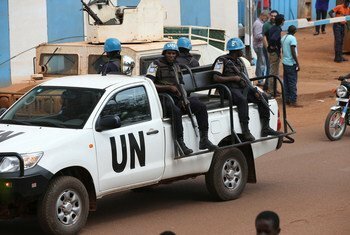 Secretary-General António Guterres has condemned the attack on 23 August by presumed anti-Balaka elements on the United Nations Multidimensional Integrated Stabilization Mission in the Central African Republic (MINUSCA) in which one peacekeeper from Burundi was killed. 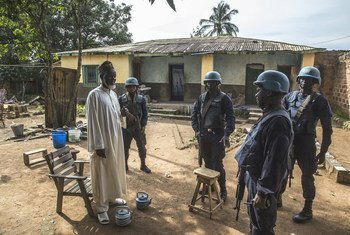 While many positive steps have been taken in the Central African Republic (CAR), progress has been too slow and is continually under threat from “those who seek private gains through violence,” the United Nations envoy on the ground told the Security Council on Thursday, underscoring that restoring government authority is “key”, both now and in the long-term. 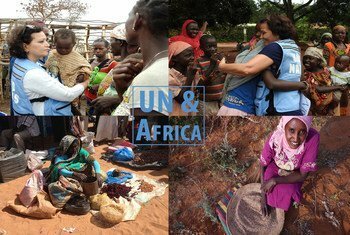 Welcome to our latest UN and Africa podcast, from UN News.